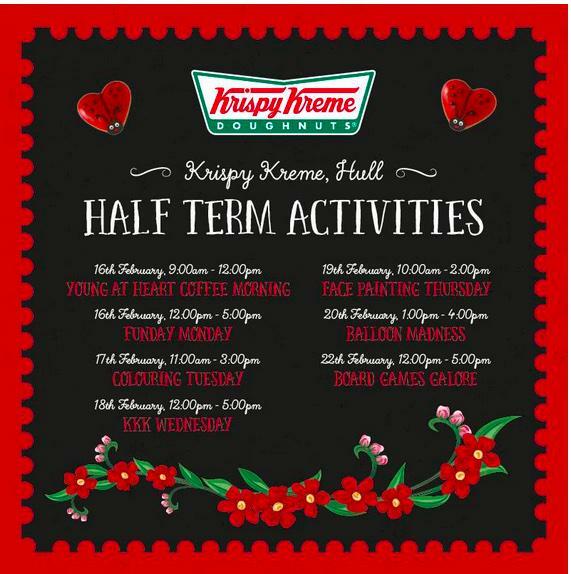 A Krispy Kreme Donut location in the United Kingdom released a weeklong series of in-store events to bring in business during the midterm break for students. Included in the activities are board-games, face painting and coloring pages. On Wednesday, however, the week of fun took a turn with a promotion entitled “Krispy Kreme Klub Wednesday” which was meant to be a day for kids to come in a decorate their own donuts. The event title was shortened to “KKK Wednesday”. KKK is, of course, more infamously associated with the Ku Klux Klan, a white supremacist hate group. Users following the location on Facebook were quick to point this out once the advertisement went live. The gaffe apparently went unnoticed by the creator of the advertisement (seen here) and all those who approved it. “We do believe this was a completely unintentional oversight on the part of our longtime franchise partners in the U.K.,” according to a statement released by company spokesperson Lafeea Watson and I completely agree. This was an honest, yet completely avoidable mistake if everyone involved had taken those few extra moments to think and look at the bigger picture. The event was isolated to the singular store in Hull, United Kingdom and all promotion materials have since been removed from official social media for the store. That hasn’t stopped this story from going viral, earning it world-wide attention. So again I ask everyone to learn from this mistake and always remember to Take Time To Think!